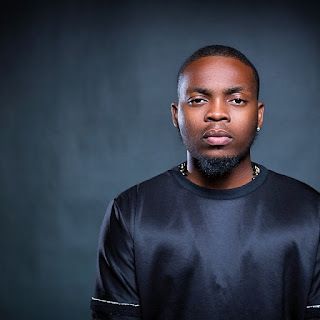 Olamide who ended 2016 woth his OLIC and started 2017 with a bang. 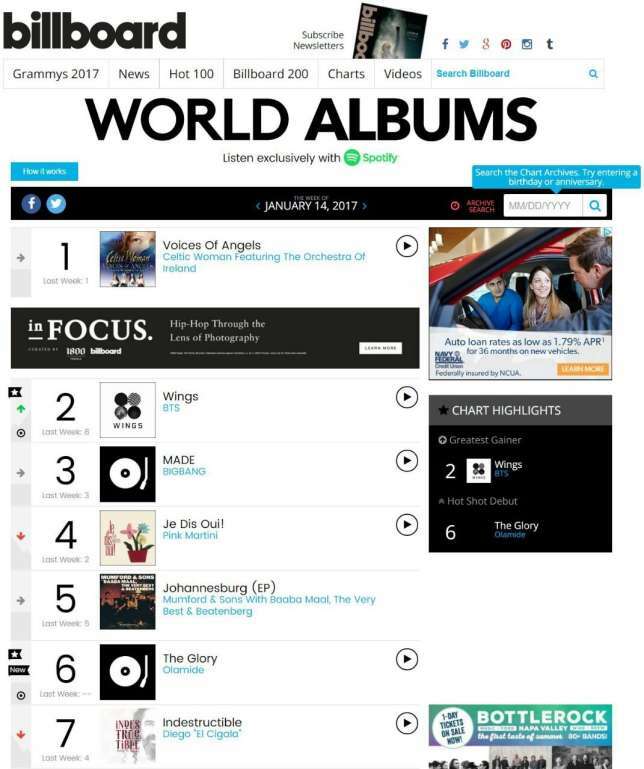 His 6th studio album, ‘The Glory’ landed the number 6 spot on the 2017 Billboard World Album Chart in the first week of the year. 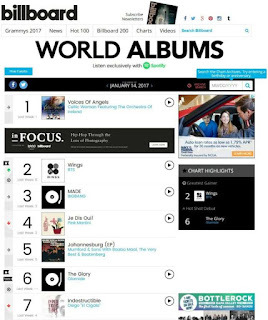 It dropped to the 14th position in the second week. The Glory, was released on December 26.